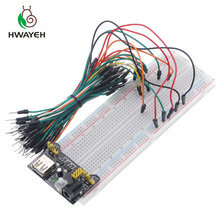 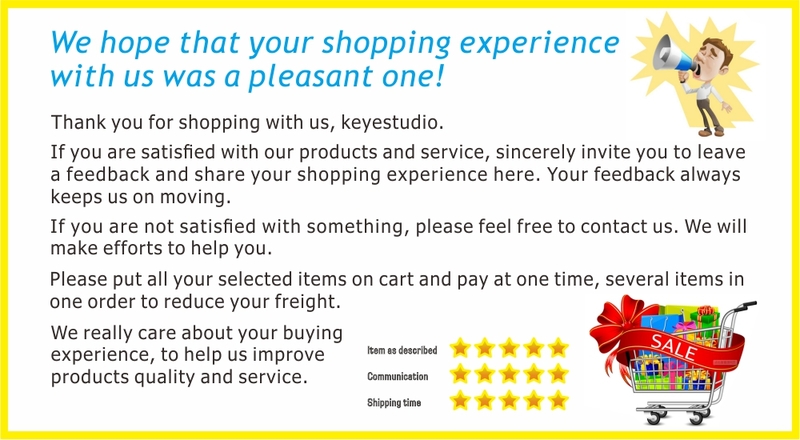 Keyestudio 4WD Bluetooth Multi-functional Car is a learning application development system based on microcontroller and with ATmega-328 as core. 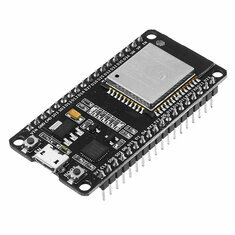 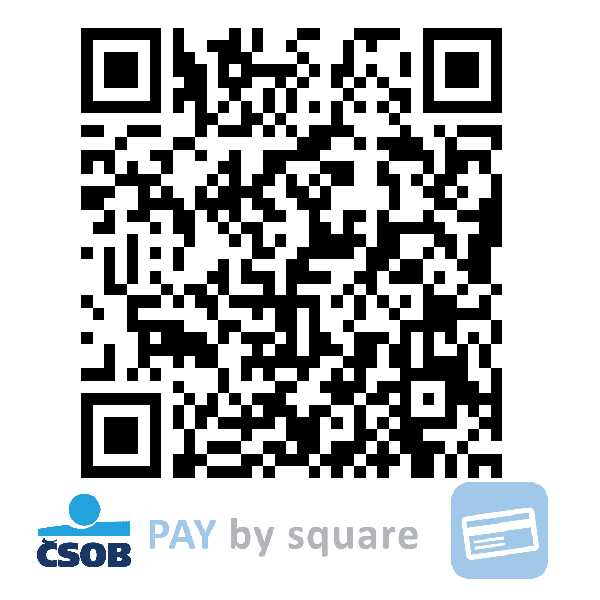 It has functions of line tracking, obstacle avoidance, IR remote control , Bluetooth remote control and detecting distance. 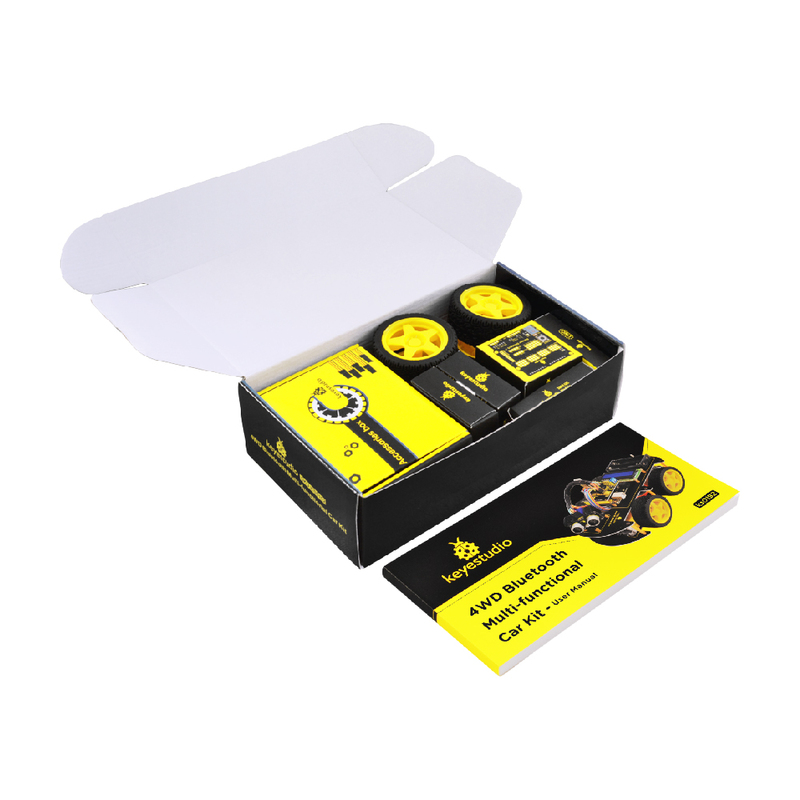 This kit contains plenty of interesting programs and can extend an external circuit module to increase more functions of this car. 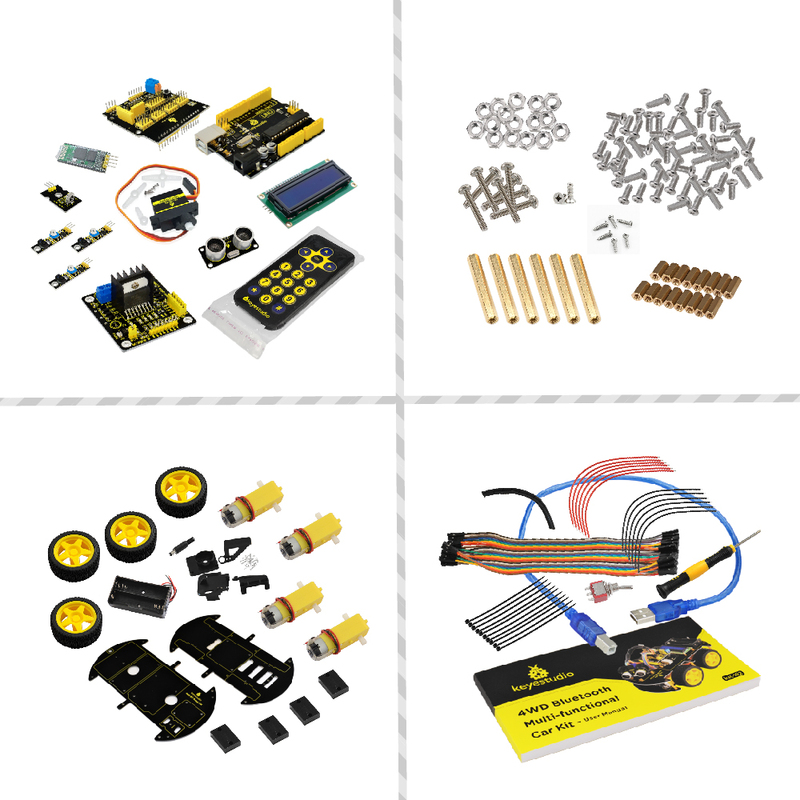 The kit aims to disengage users from boring theories and obtain capacity of system development when they are learning Arduino.